Go away! I said LEAF ME ALONE! Do you love funny puns? So do we. 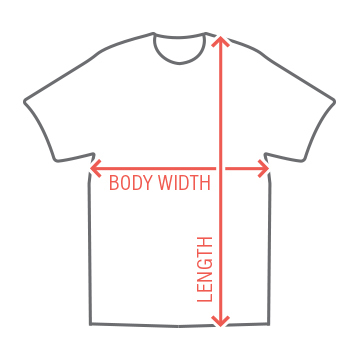 Get a cool and clever t-shirt to wear on those days where you just don't feel like talking to anyone. 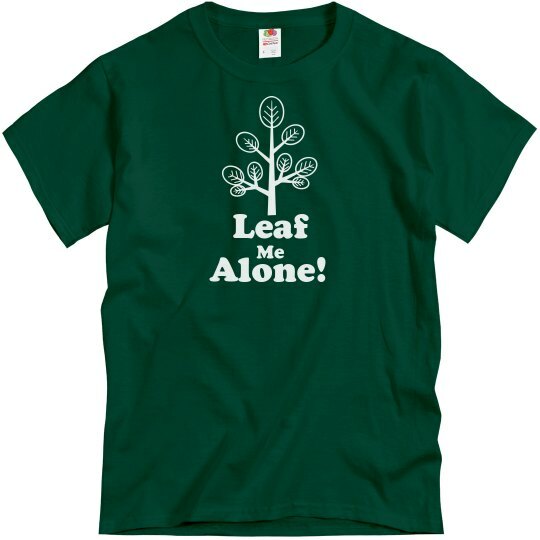 Custom Text: Leaf | Me | Alone!